Offeror stake of > 90%. Impending delisting of Wheelock Properties. The Offeror announced on 2 Oct that it now has (along with related parties) a 90.1% stake in Wheelock Properties (Singapore) (“WPS”). Trading in WPS shares has since been suspended yesterday. The Offeror intends to delist the company. For non-assenting shareholders (i.e. those who did not accept the offer before it closed), the Offeror will dispatch a letter together with the requisite Form 58 in due course. Non-assenting shareholders may, within three months after the Form 58 is given, require the Offeror to acquire their shares at S$2.10 per share. Recall that we previously had a two-tier recommendation (see report: Wheelock Properties (S) Ltd - Wake Me Up Before You Go-GO on 25 Sep). For shareholders who were in-the-money, we had recommended accepting the offer to switch to other more attractive opportunities like CapitaLand (SGX:C31) and UOL Group (SGX:U14). For shareholders who were out-of-the-money, we had recommended waiting out for a second and better general offer (i.e. to be non-assenting shareholders). hold on to the shares in a privatized Wheelock Properties. Assuming these out-of-the-money shareholders had bought after the launch of this GO, we determine that the capital loss amongst these shareholders would be up to –6.3%, which we do not find too onerous. On the other hand, we see various uncertainties with holding a stake in a private corporation. First, as there would be no active secondary market to liquidate one’s stake, it is likely that investments can only be realised through substantial distributions or a liquidation of the entirety of Wheelock Properties. Second, there are limited rights for minority shareholders of a private company. These do include the right to vote on resolutions as well as the entitlement to seek redress from the High Court of Singapore in cases of oppressive behavior or prejudicial treatment. But most of the time, minority shareholders may have to accept the decisions of the directors and the majority shareholder (Wheelock & Co, 20 HK). Given the risks of holding a minority stake in a private entity, our recommendation is for non-assenting shareholders to exercise their right to require the Offeror to acquire their stake at S$2.10 per share. 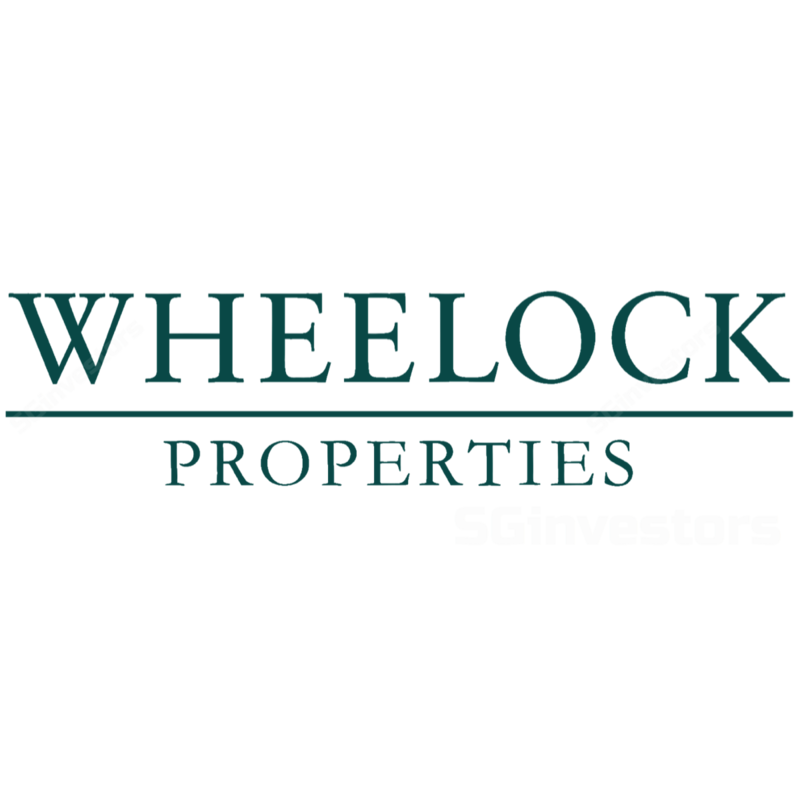 Separately, given what we see to be Wheelock Properties’ impending delisting, we hereby CEASE COVERAGE on the stock.